I love talking about food. It’s a good thing too because I spend a large portion of each week doing so. I didn’t always talk or feel so positive about food, but now that I do, I hope it’s contagious – focusing on positivity, enjoyment and satisfaction. In our current nutrition culture it’s easy to equate healthy eating with restrictive eating. However, healthy eating is actually flexible and inclusive of a wide variety of foods. I talk about fruit and veggies and ice cream and peanut butter and tacos and chocolate and lots more. While we can all acknowledge not all foods are nutritionally equal, you would do well to aim for experiencing the same emotional reaction no matter what you choose to eat. You don’t hit yourself over the head for eating cake and pat yourself on the back for eating carrots (the latter of which is equally as damaging to a healthy relationship with food). It’s just food. 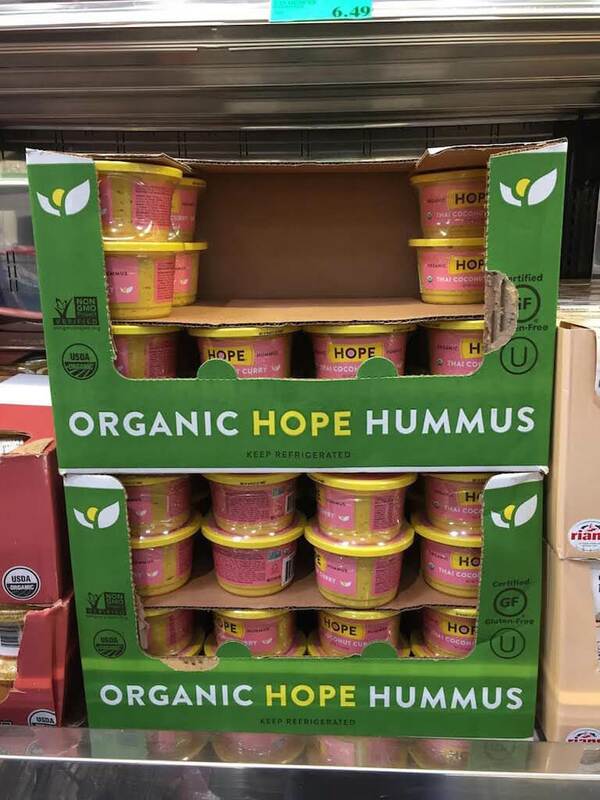 It’s easy for food to be talked about in a way that feels negative and preoccupying, but I hope to change that in my little corner of influence. 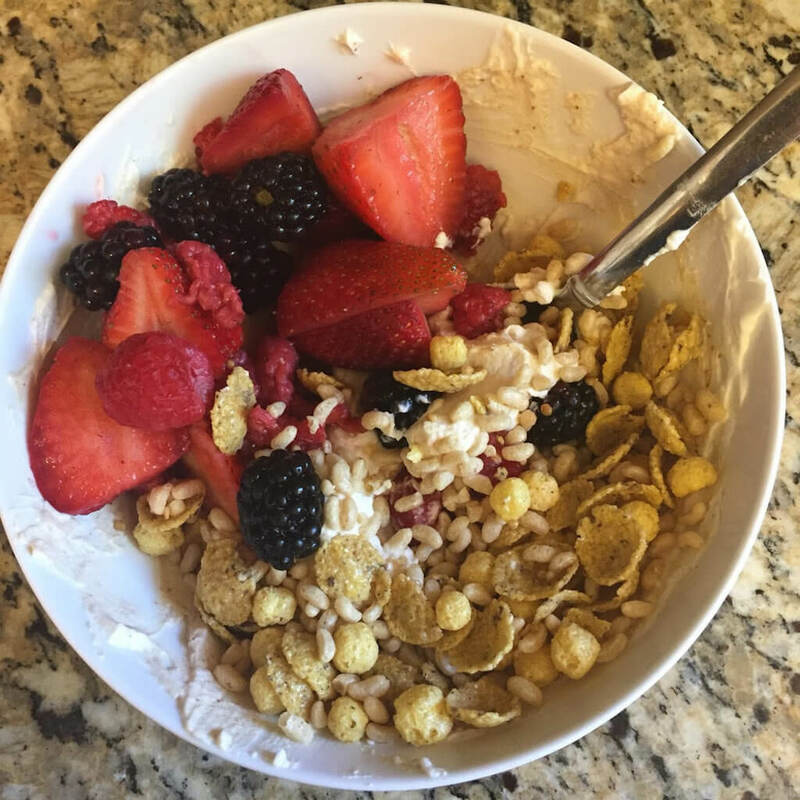 No numbers or macros or calories or grams or good or bad…just what I like. You don’t have to like what I like, but I hope you’ll join the discussion here and practice talking about food in a positive and supportive way. 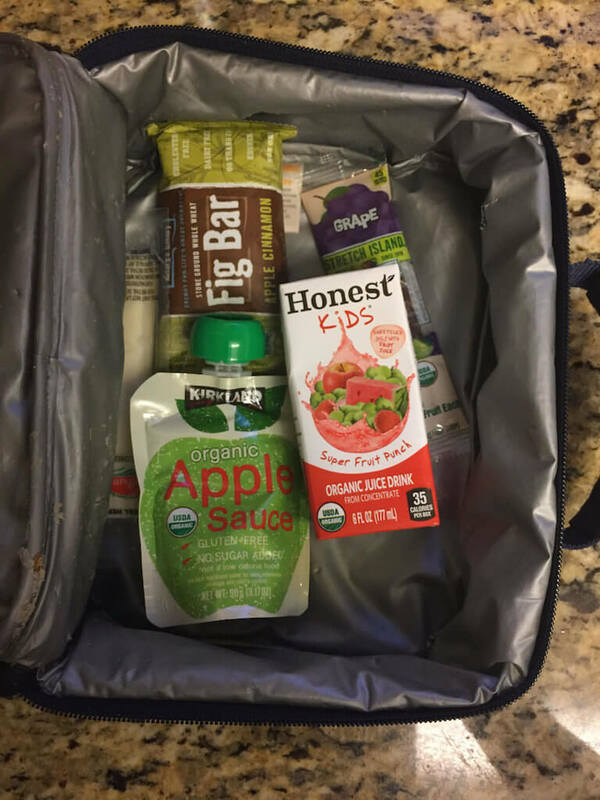 There’s a few foods I’ve been eating lately that I wanted to share. BTW, Nina Mills of What’s For Eats – my Australian friend and fellow dietitian – really nailed it in a recent blog post. She explains so well why I choose to post, blog and talk about food. So here goes the first installment of Eating Lately. Now, you gotta hear me out. I MUCH prefer peanut butter to peanut butter powder most of the time and I’m not using this because I’m afraid of fat or because it’s high in protein. I also think my life would be very sad if I reconstituted this with water and pretended it was peanut butter. But I picked this up the other day when I saw it at Costco because it reminded me of when I used to buy peanut flour from Trader Joe’s (before they discontinued it) and stirred it into Greek yogurt. Seriously yum. I’ve been having that mixture for breakfast or a snack or lunch with fruit and cereal. Which brings me to another favorite. 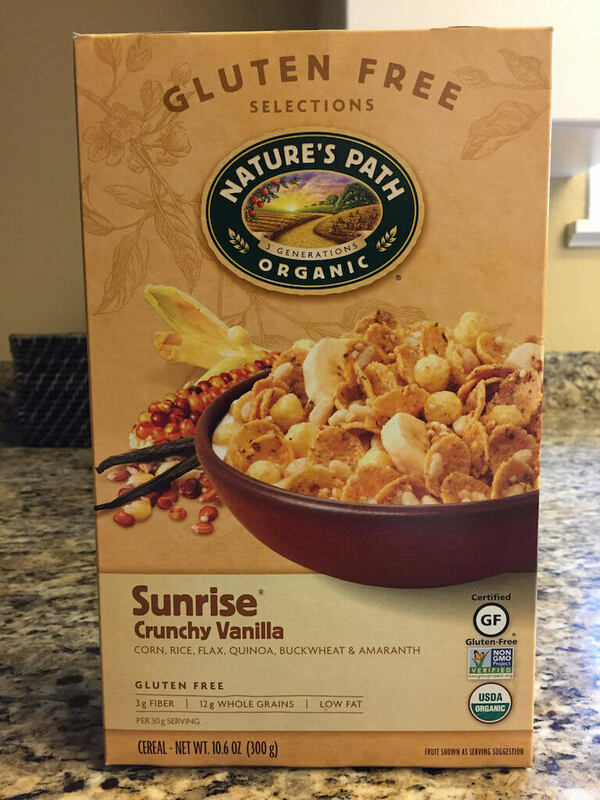 This is a new (to me) cereal and I feel like it’s the perfect amount of sweetness and crunchiness. I bought it about the same time as the powdered PB. My kids are scared off by all the health washing on the front of the package which is fine. More for me. Pineapple + banana. I had pineapple in the fridge that we weren’t eating fast enough along with really overripe bananas on the counter. 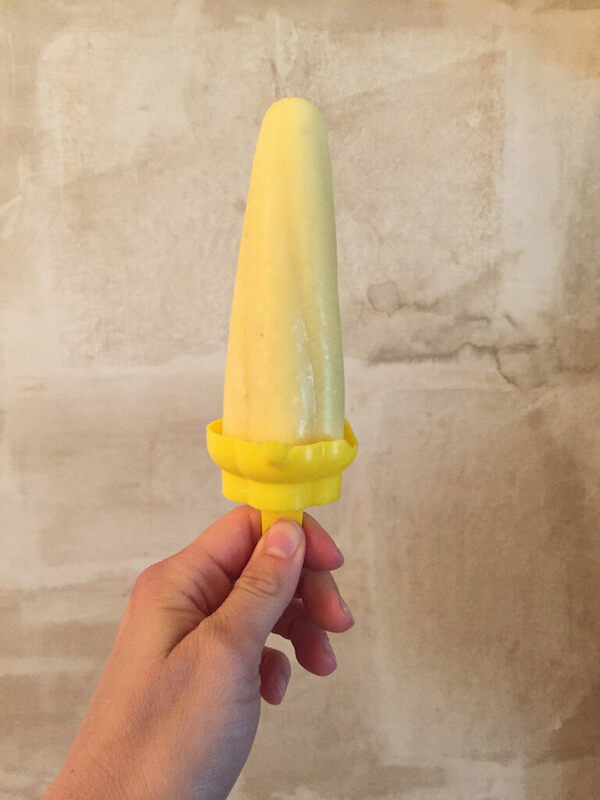 I feel like popsicles are the best way to decrease food waste when fruit is on it’s way out. So I just blended them up together and poured them in molds and I must recreate soon. You know, for the kids. You guys. If you like curry, you will love this. I’m thinking I might use it as a marinade for chicken or tofu, or even just thin it out with some sort of liquid and use it as a sauce for a curry dish (like with rice and veggies and some sort of protein). Well done HOPE! I have a new favorite bread, which makes me kind of uncomfortable to say because I’ve been eating Dave’s Killer Bread for so long and it feels a little wrong. But I gotta be honest. 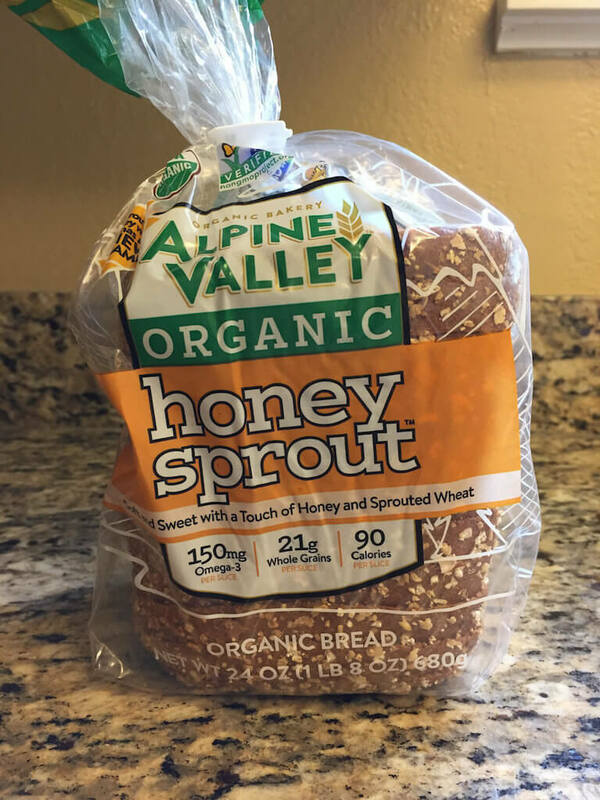 Many thanks to my sister in law for the heads up on this very delicious and soft (yes, softer and lighter than DKB but still hearty and filling) bread found at Costco. Thanks again, Costco! I’m really loving that school is almost out which means I only have about 2 more weeks of making lunches. At this point I am just throwing stuff in lunch boxes. Summer, I’m ready for you. 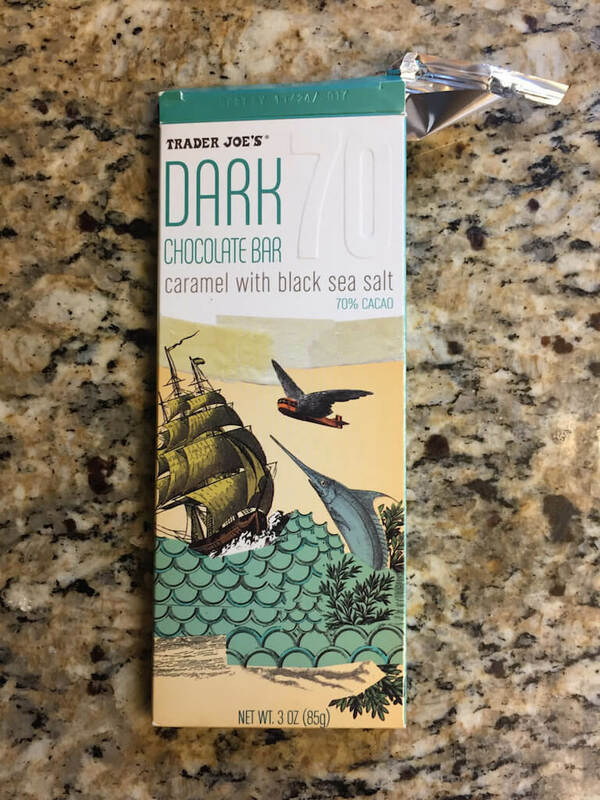 Lastly, I go through A LOT of dark chocolate each week. I had a friend recently restock my supply after a trip to Trader Joe’s. This wasn’t on my wish list but I’m glad she knows me well enough to grab it. What are you eating and loving lately? I wanna hear! Leave me a note below. Happy eating! I forgot how good (and easy it is to mix) PB Fit is in yogurt! I just mixed some cottage cheese and plain Greek yogurt together and added some flax meal, cinnamon, maple syrup and Purely Elizabeth Chocolate Probitoic granola and all the tastes and textures were such a satisfying snack! It was 80 today in Boulder, CO and I wish I had a pineapple banana popsicle to cool down with! 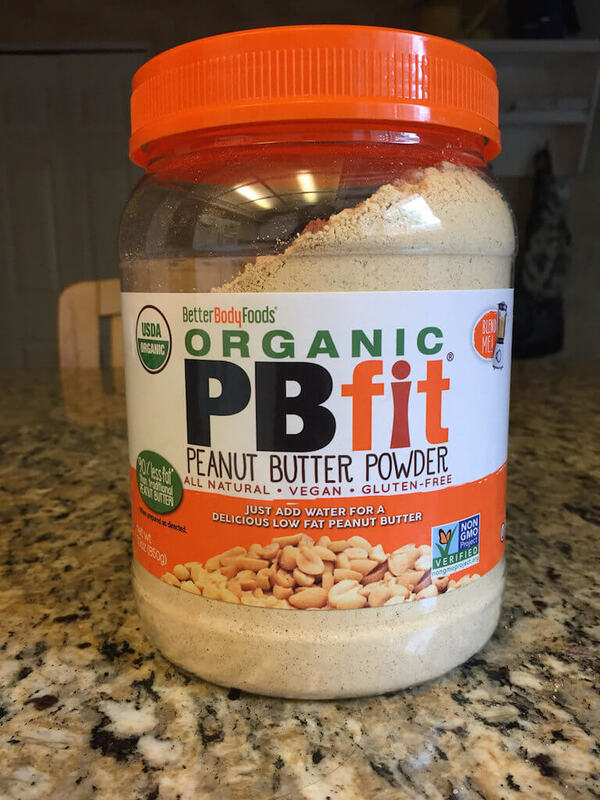 I think the PB powder is a brilliant idea — and just recently read another RD’s blog poo-pooing it. I for one don’t like nonfat plain yogurt–but I think it’s the perfect vehicle for combining with Nutella 😉 Otherwise, just spackle. Anyway, I’ve never purchased the PB powder myself because it is pricey and we are usually well stocked in regular PB. But it sounds perfect for making dressings or adding to a smoothie because there’s no sticking-to-the-blender-walls.